*Vanille Marine starts off as a delicious mix of fruit: lemon, raspberry, and passion fruit. * The opening is very bright, clean, and juicy. * The vanilla starts to make its presence known as the scent transitions. The fruit recedes as white florals come in. * On different wearings, I could pick up gardenia or hyacinth, sometimes sharpened with a bit of mint. 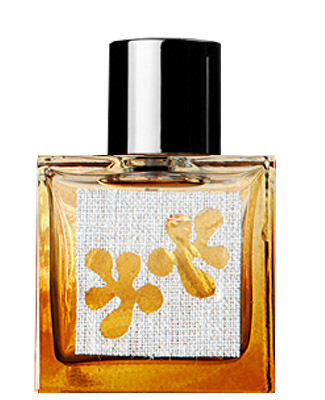 * Clean musk, vanilla, resin, and woods make up the base as the florals float away. Summary: Of the four, this is the one I was most scared of because I am not a fan of marine/water scents. The fear was misplaced as I do not pick up any of the typical marine notes in the fragrance, nor why it’s called marine. Honestly, it reminds me of a Base home fragrance called Hope, especially in the heart and dry down. While many of the Base scents make great personal fragrance, like Sand, Hope never worked for me well that way. I guess I really love Vanilla Marine the best of all four because it is that Hope scent made perfectly for my skin. Although the florals are dominant, a guy can totally wear this and it would make a great office scent as it doesn’t project loudly.